Welcome Home! GORGEOUS home nestled perfectly on a beautiful manicured lot. LOVELY curb appeal greets you with covered porch perfect for your morning coffee. 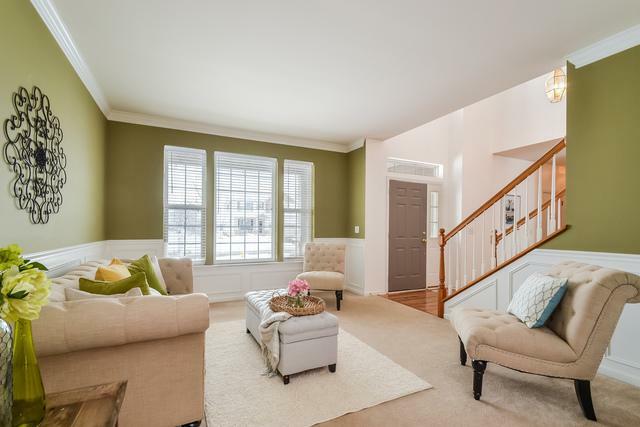 STUNNING foyer with volume ceilings & FANTASTIC flooring makes this home extremely inviting! 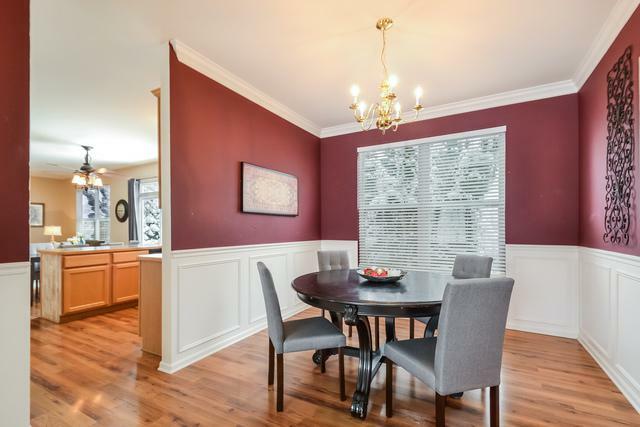 BEAUTIFUL living room & dining room w/stylish wainscoting are ready for a dinner party! FAB kitchen with stainless steel appliances & loads of cabinets. Casual breakfast nook w/views to FANTASTIC yard! 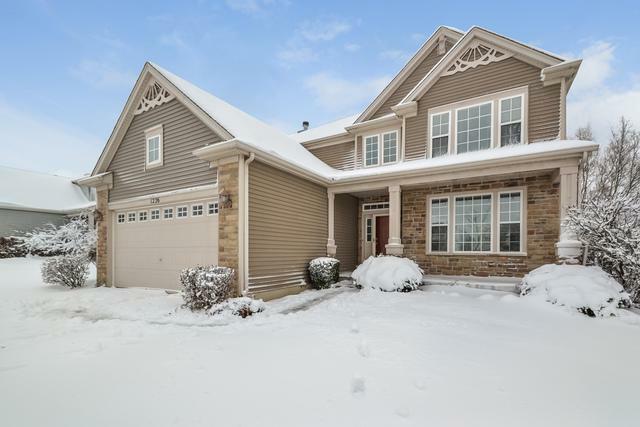 Bright & open family room w/cozy fireplace ready to enjoy those snowy nights! Lovely master suite w/spa bath inclusive of double bowl vanity, large walk in shower + soaking tub. 2 more spacious bedrooms, full bath & HUGE loft area complete the upstairs. Head down to the fully finished basement with rec room, full bar, full bath & loads of storage. GREAT entertainment space. 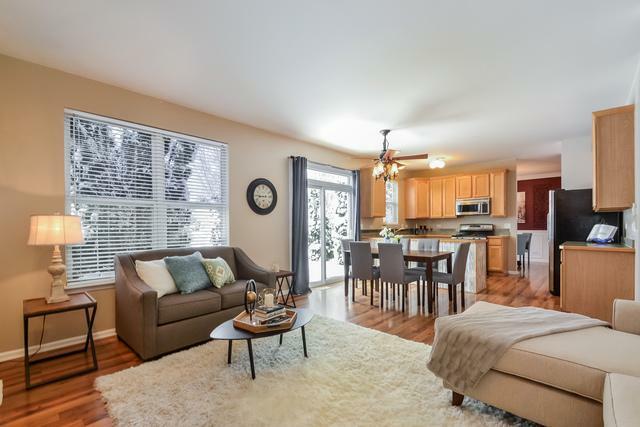 Enjoy dinners al fresco on lovely patio while enjoying HUGE backyard! Perfect space to run and play! See VIRTUAL TOUR for more pics & interactive Floor plans! Sold by Exclusive Real Estate, Ltd..